I'm hoping to have my act together this year and send some Easter cards to family and friends. I personally love getting happy mail in my mailbox (as opposed to all of the JUNK mail that's typically in there), and I know my family and friends feel the same way. So...it's fun to send them a smile and a hug via snail mail at various times throughout the year. 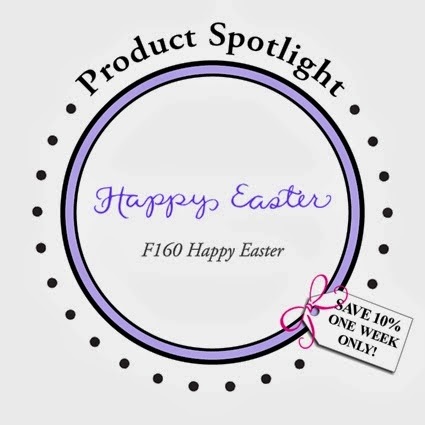 I kept the design super simple so that it would be easy to replicate. These cards are A1, which measures 3 1/2" x 4 7/8". It's such a fun size to work with and pairs nicely with these smaller images. 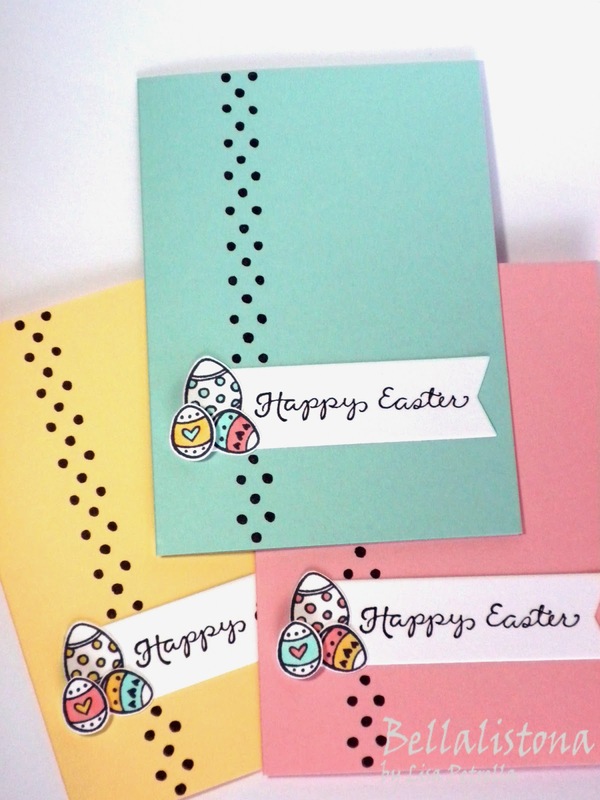 I hope you like my cards for today and feel inspired to make some Easter creations for your friends and family! Be sure to check out the DeNami Design Blog to see the fabulous ways my fellow DT girls used this same sentiment stamp! I like that little cluster of eggs!! These are so sweet Lisa! So cute! 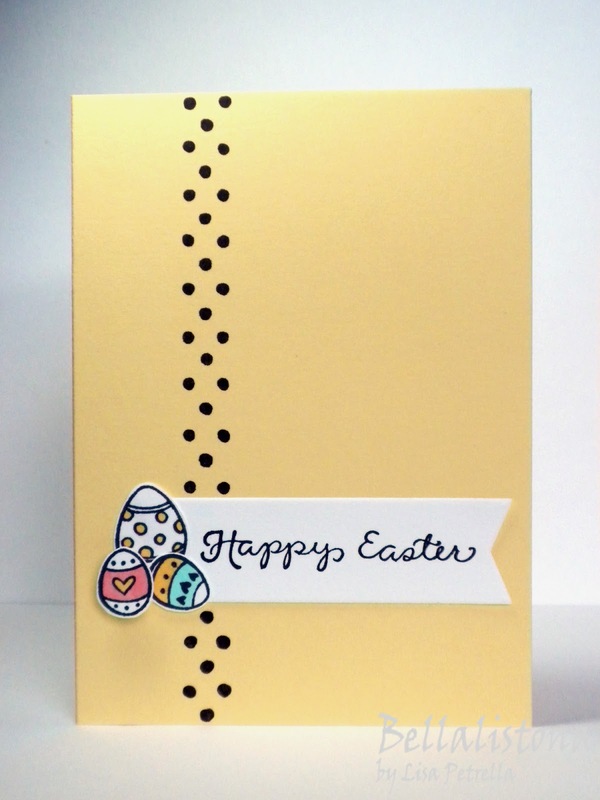 I one the colored card bases and the strip of polka dots! Lisa, these little cards are just perfect! I love that this can be mass produced! Brilliant idea, Lisa--love these cards! This is SO sweet, Lisa, and I love the beautiful array of Spring colors! Oh my gosh, Lisa! I totally adore these! Great colors, super clean design, sweet swallowtail banners. You rocked these!